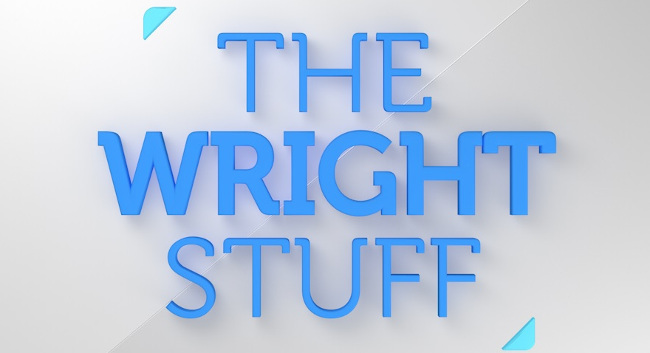 The Wright Stuff Presenter Matthew Wright revealed today that he will be stepping down from hosting the current affairs programme. Matthew has presented the weekday Channel 5 programme for 18 years. Further information will be available in due course.